Do you have pain associated with dental implants? Worried your dental implants might be failing? Periodontal disease threatens half of the United States adult population. It damages gums and bones, crippling the support of natural teeth. Implants are not immune. For many patients, dental implant failures are becoming a common occurrence as, unfortunately, many dental practitioners offer dental implant procedures without making sure the gum tissue surrounding the implant is healthy and free of bacteria. Often times, one problem (loss of teeth due to extremely advanced gum disease, or periodontitis) is exchanged for another: failure of dental implants due to advanced gum disease. While initially successful for most patients, medical research now shows how the benefits decrease if the tissues surrounding the implant consistently lack proper dental care. Poor hygiene practices can lead to peri-implantitis — a disease that causes increased inflammation, bone loss, and gum recession. Just like periodontal disease, peri-implantitis has been connected to other severe medical conditions since oral bacteria can penetrate the bloodstream. Risks increase with delay so dentists recommend pursuing treatment early once symptoms develop. LAPIP® treatment promises results. As an altered version of LANAP®, the Laser Assisted Peri-Implantitis Procedure is designed to preserve implants and protect the surrounding tissue from further decay. 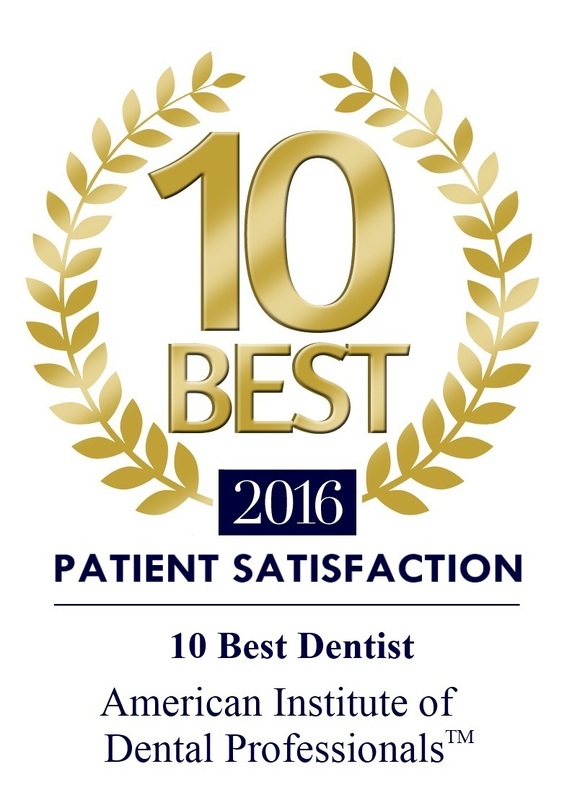 It utilizes the PerioLase MVP-7™ (the same laser used in the successful LANAP® treatment for periodontal disease in natural teeth). By specifically targeting and eliminating the affected tissue (while preserving and stimulating healthy tissue), the laser helps the remaining healthy tissue naturally expand around the implant and produces development in bone to enhance support. The procedure focuses on gently decreasing inflammation so the patient can experience minimal pain with maximum gain. The LAPIP® treatment kills harmful oral bacteria at its origin, encourages natural growth in tissue and bone, and strengthens dental implants for further durability. The long-lasting effects can be life-saving as the risk of heart disease, stroke, and pancreatic cancer are reduced from the laser procedure.